Music Charts Magazine is a big supporter of Indie Music Artist(s) and wants very much to support them by hosting professional interviews that they deserve. Mark Dean grew up in the small town of Des Arc, Missouri about two hours south of St. Louis. Mark now calls Branson, Missouri his home. He has been playing and singing for many years and is influenced by Country, Southern Rock, Blues and Gospel music. "My music and my life changed seven years ago when I had a heart attack and was sent to Missouri Baptist Hospital in St. Louis. There they said I had congestive heart failure and that I had about four hours to live. The next day I was still alive and the doctors said I would probably live but not have any quality of life at all. They had me on a heart transplant list for 9 months but........ GOD had other plans…. It took over a year to get back on my feet. By God’s grace I got back on my feet and I have never looked back. I play music and sing for the Lord." 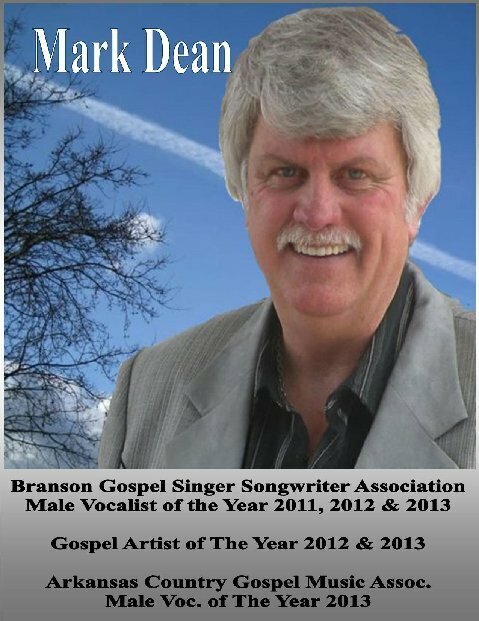 Mark is a member of The Branson Gospel Singer Songwriters Association. He sings at several local nursing homes, revivals, homecomings, and church services. Mark has had the opportunity to sing at some prisons (even death row). He has traveled and worked in prison ministry with Joyce Meyer Ministries. Mark says, "I pray every day for God to Bless me so I can be a Blessing to others through my music and Testimony." Eph:5.19: Sing and make music in your heart to The Lord. Please enjoy the Music Charts Magazine Mark Dean interview below. Copyright © 2012 – 2014 Music Charts Magazine® - (www.MusicChartsMagazine.com) – All Rights Reserved. Contents of this site including text and media may not be reproduced without prior written consent. Audio and video elements of this site are property of their respective owners and are used with permission. 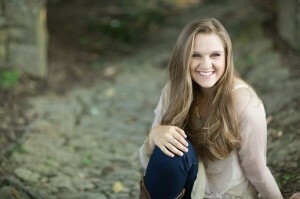 Music Charts Magazine® proudly presents an interview with "Lizzie Sider". Boca Raton, FL (January 27, 2014) -- LIZZIE SIDER, 15-year old emerging Country artist, is continuing her tour of elementary and middle schools, by conducting her Bully Prevention Assembly at over 100 schools during January, February and March of 2014, throughout the entire State of Florida. The tour continues after a successful weekend in Nashville, where Sider performed the national anthem at the Nashville Predators game before taking the stage at the historic Bluebird Café. "Bullying doesn't just happen in October during Bullying Prevention Awareness Month, it happens all year," says Lizzie Sider. "As someone who understands what it is like to be bullied, I am on a mission to help anyone who doesn't think anyone will listen." During the 30 to 40-minute assembly, Sider will encourage kids to help prevent bullying as she recounts her own personal journey as a young student being teased and ridiculed in elementary school, what it felt like, and how she tried to deal with it. In addition, Lizzie discusses the importance of everyone standing up to stop bullying. She will also perform her original song "Butterfly," which Sider co-wrote about her experience and how she overcame the teasing. Her goal is to help kids as a positive role model, having risen above her own ridicule, to pursue a career in music. As a spokesperson for PACER's National Bullying Prevention Center, which was launched by PACER in 2006, Sider has already visited over 80 schools in California before starting her school tour in Florida. Sider appeared on The Queen Latifah Show, has been interviewed by Access Hollywood, Billboard, Hallmark's Home & Family show, TIME for Kids, Nashville's Crook & Chase, and was named by the Country Music Association as an "Artist to Watch in 2013." Lizzie, who splits her time between Boca Raton, FL and Nashville, TN, recently participated in her first CMA Music Fest week with her own booth and with a live performance at the famed country music venue, the Wildhorse Saloon. Both "Butterfly" and her follow-up single, "I Love You That Much," charted in the Top 40 on MusicRow. The video for "I Love You That Much" was directed by award-winning Steven Goldmann, whose past credits include Alan Jackson, Martina McBride and Shania Twain. Sider is currently working on her first full-length studio album for release in 2014. For complete Assembly Tour details, please visit www.LizzieSider.com . 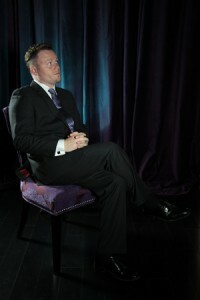 To learn more about PACER, please visit - http://www.pacer.org/bullying/. 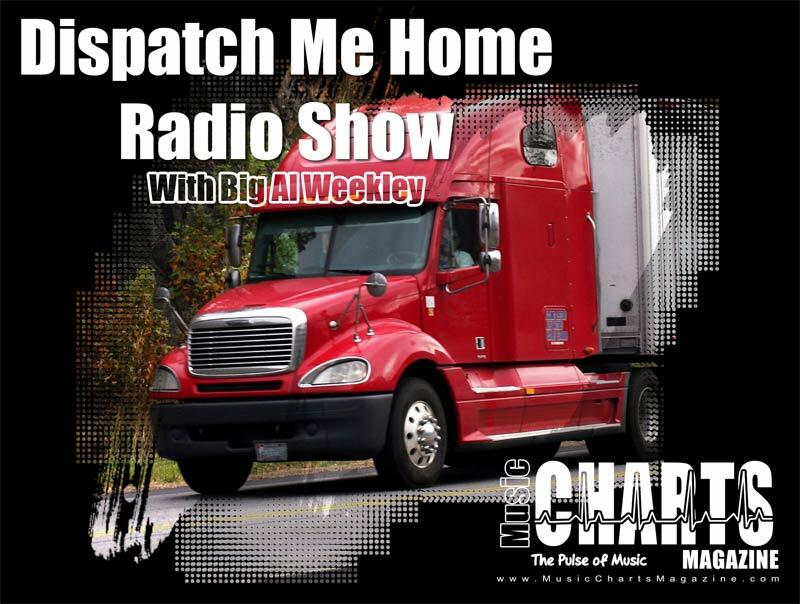 Big Al Weekley’s(Americana/Gospel Show) which can be heard every Sunday morning on KRVN’s 50,000 watt “880 AM Rural Radio” – located in Lexington, Nebraska. 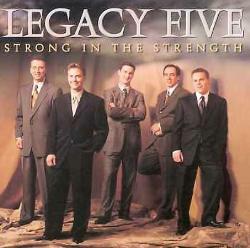 Legacy Five is a Southern Gospel Quartet founded by former Cathedral Quartet members Roger Bennett and Scott Fowler after the owners of the Cathedral Quartet, Glen Payne and George Younce, decided to retire in 1999. Group members attribute their success to the changing face of gospel music and their willingness to adapt to it. As a result, the group has won numerous awards. The group is co-owned by Scott Fowler and Debbie Bennett. Legacy Five’s very first lineup consisted of tenor Josh Cobb (right), lead Scott Fowler, baritone Scott Howard, bass Glenn Dustin, and pianist Roger Bennett. Bennett supplied a fifth vocal part in some songs, but when he sang, it was mainly for verses. 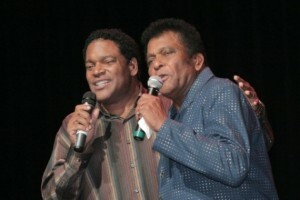 The group enjoyed great success with their first album release, Strong In The Strength. 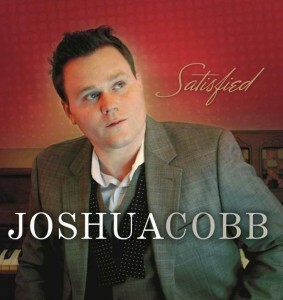 The group’s first Top 10 hit, “I Stand Redeemed”, featured young tenor Josh Cobb. Cobb won the Horizon Individual award at NQC in 2000. The Mississippi-based Christianairs were renamed Gold City in Dahlonega, Georgia at the stroke of midnight on New Year’s Eve to begin the year 1980 with bass Dallas Gilliland, tenor Bob Oliver, lead singer Jerry Ritchie, and baritone Ken Trussell. The group’s owner was initially Floyd Beck, who sold the quartet to Tim Riley, Ivan Parker, Brian Free, and Gary Jones. Bass Tim Riley would replace Gilliland as the permanent bass singer in July of that same year. The group was an instant success in the industry, appearing on the main stage of the National Quartet Convention in October 1981. By 1982, tenor Brian Free, lead Ivan Parker, and pianist Garry Jones had joined Riley to form a consistent nucleus that remained together until the end of 1993. Mike LeFevre joined in 1985 to sing baritone, replacing Jerry Ritchie. On April 28, 2009, tenor, Steve Ladd, announced that he would be leaving Gold City. On June 17, 2009, it was announced that Chris Cooper would be filling the tenor position. It was announced in July 2009 that Josh Simpson would be leaving Gold City in August to go to college. His temporary replacement was Curtis Broadway who played on Band of Gold dates. Gold City Bus driver Jim Korn filled in on keys after the Band of Gold quit traveling with the group. It was announced on August 11. 2009 that Aaron McCune had departed Gold City and a replacement was being sought. Later in December, it was announced that Chris Cooper left Gold City and a replacement would be found by the end of Christmas break. 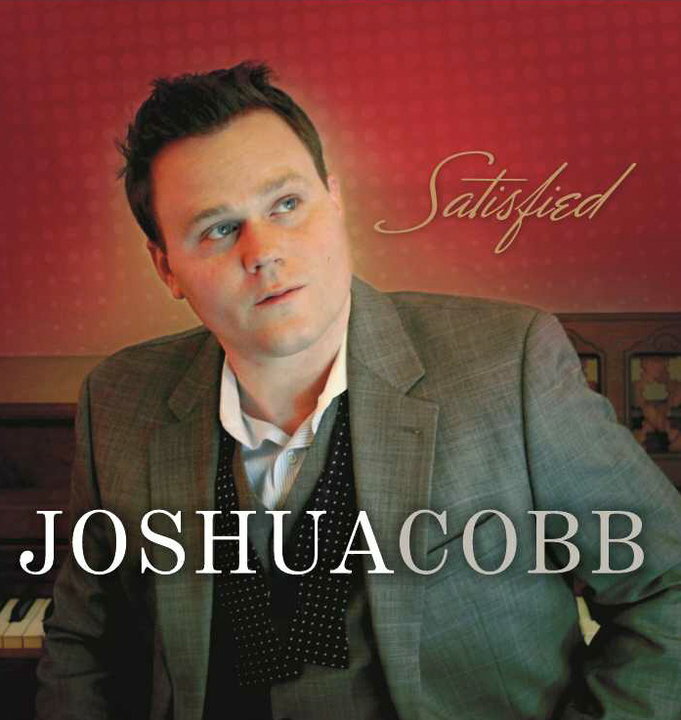 Over the Christmas break, it was announced that former Legacy Five tenor Josh Cobb would be joining the group, and former Ernie Haase & Signature Sound pianist Roy Webb would join as the pianist. It was also announced that Tim Riley would be committed to full-time traveling with Gold City. With select ingredients, a gourmet feast suitable for the most discerning taste, is the savory result. Such is the musical recipe of three extraordinary singers; Josh Cobb, Sam Swerczek and Nathan Mickle. In a delectable combination of uniquely American and singularly gifted vocalists, the three men have formed “The American Three”. 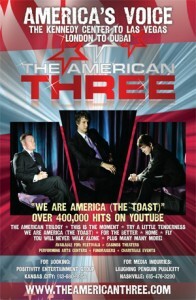 The vision of producer Vince Kavanaugh, The American Three is a group that strives to represent the entire nation in song with a spirit of hope and kindness. A tremendous fan of the award winning Canadian Tenors, Kavanaugh set off to find three men in America who shared his vision. Utilizing the tools of traditional networking and contemporary social media, Kavanaugh launched a search for three stellar talents who would become one voice. After finding Josh, Sam and Nathan, an exhaustive search for material and months of rehearsals began. The magic in the studio was undeniable as producer and artists heard and felt the titillating sense of hope and inspiration as each song was recorded. With equal parts Broadway, Rat Pack, Pop, Great American Songbook and beloved classics, The American Three delivers a collection that will surely appease a broad range of musical tastes. The album is reflective of the group’s live performance; steeped in the tradition of great vocalists and yet contemporary in production with brilliant onstage dynamics.